The Manager position will be selected in October of 2015. If you are interested in this position, please apply now. 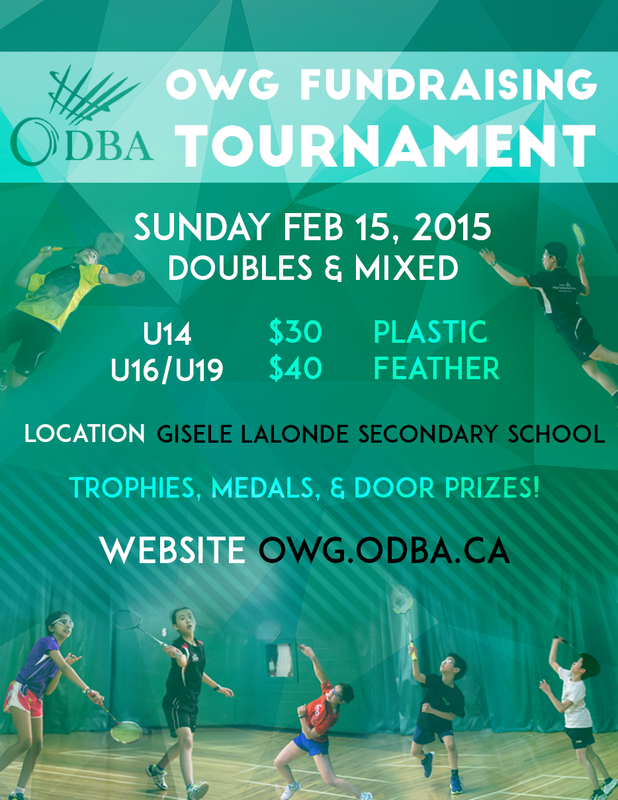 Find out more information by contacting Thuy Pham - ODBA OWG Committee Chairperson - about this position.